The Founder of Miss America Nation Pageant and Former Miss Illlinois, Queen Krystal Okeke has marked her birthday in a significantly adorable display of charitable gestures to kids in Chicago, United States of America. 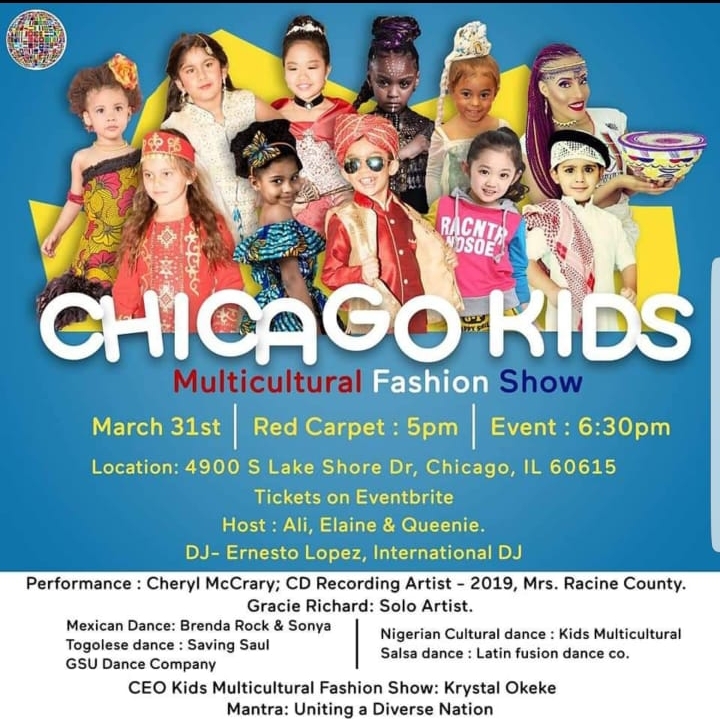 The adorable Ex beauty Queen, who doubles as the Founder of Kids Multicultural Fashion Show and Executive Director at Miss America Nation, has shown admirable vigour in her expressions of innovative humanitarian intelligence, especially in areas of cultures, identities and history. 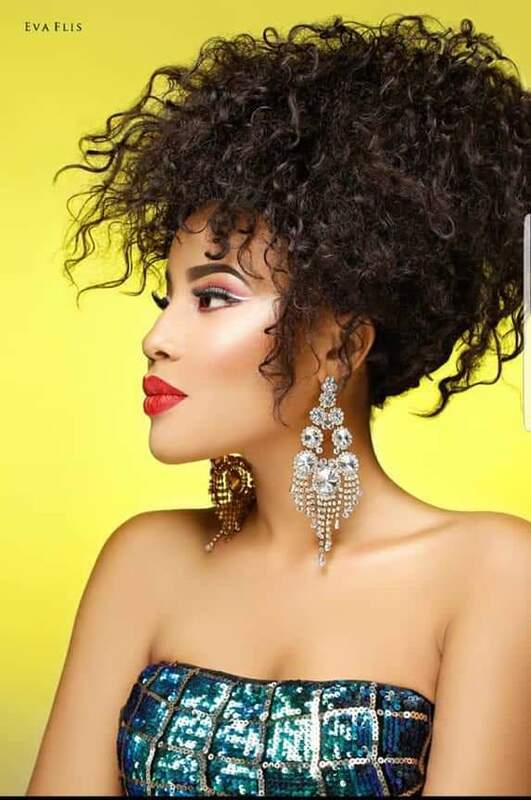 The Nigeria born Beauty Queen has received countless congratulatory messages, goodwill messages and prayers from friends, fans, family members and colleagues from across the world. While speaking with her via a telephone conversation, the soft spoken and angelic Anambra/Kaduna daughter told our correspondent that her happiness is in bringing out the inert beauty in people. 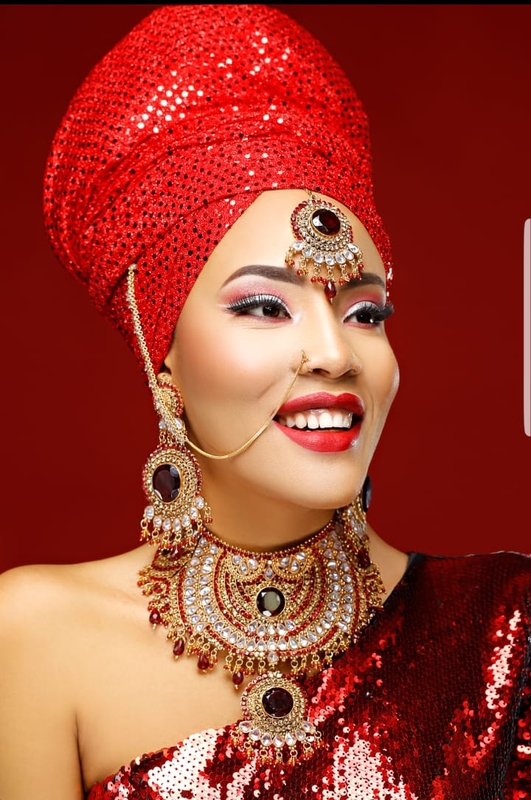 Queen Krystal Okeke emphasized on her interest in building the the Multicultural structure of kids all around the world. 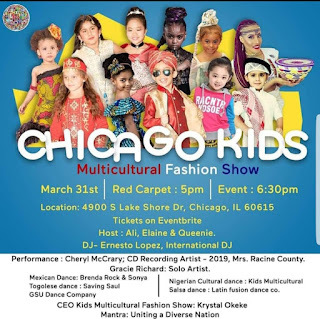 However, with her forthcoming Chicago Kids Multicultural Fashion Show, holding on the 31st of March at 4900 S Lake Shore Dr. Chicago, IL 60615, the journey towards her vision in exploring beauty may have commenced. Reacting to post from fans who where keen about celebrating this significant day of her life, Queen Krystal Okeke has invited friends and family member to join her to a private get together. She made this reaction via her Instagram page this afternoon. 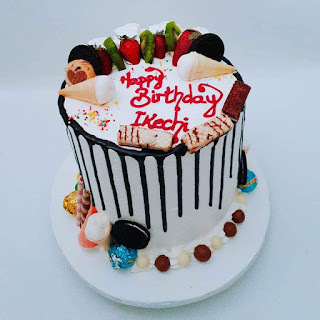 She also narrated the uneasiness of the journey so far, the post reads, "My journey has not been easy. I have developed a thick skin. I speak with experience, confidence on my past, and embrace the future God has in store for me. Tonight , I will be celebrating with my friends and family at a private get together".